Find Diesel Generator, Gas Generator, Soundproof Generator on Industry Directory, Reliable Manufacturer/Supplier/Factory from China. Model XS pump is single-stage double-suction split volute casing centrifugal pump and is specially design and manufactured by our company which based on the market requirement and introducing in German lead technology. Pump through original impeller and modified impeller and cutting . 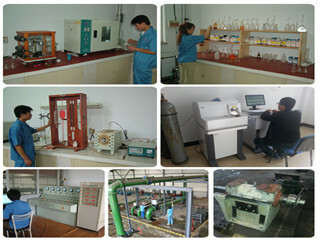 The pump is full and broad ,high efficiency . In the performance scope,according to customers' needs,may provide pump with any flow and head. A. Compact structure ,less room occupied , compressed axial size. B. Low vibration ,low noise ,the following measure to reduce vibrates and noise. 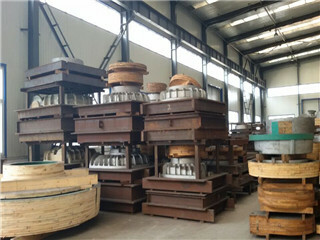 C. The pump casing is double-volute structure . D. Rotor part axial size is short and fine rigidity. E. The shaft uses high precise imported bearing. 1. XS Big flow centrifugal double suction water pump is used to deliver clear water without solid particles or liquid similar to clear water physically and chemically. 2. 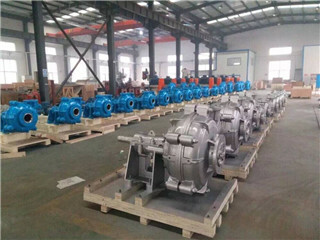 The water pump is designed with single stage double suction structure, which means water flooded into pump through two sides of impeller, thus the capacity of pump will be much bigger than regular one. 3. Pump could be equipped with diesel engine and cart to easy to move. 4. Widely used in water works, agricultural irrigation, draining pump station, electric power station, air-conditioning circulation water, industrial water supply system, shipbuilding industry and general use in oil refining industry. 1. Packaging: 1PC for 1 plywood case, exporting plywood case or as clients' requirement. Any inquires will be replied within 8 working hours. Professional centrifugal pump manufacturer, welcome to visit our website (on-line store) and factory. 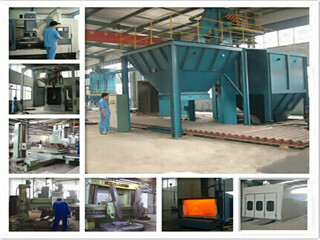 High quality, reasonable & competitive price. Payment: we usual accept payment by T/T, L/C and western union. We have strong cooperation with forwarder, you also can chose your own shipping forwarder. 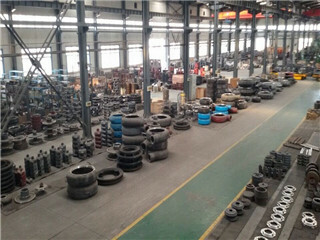 After-sale service: all centrifugal pumps will have been strictly quality checked in house before packing. All centrifugal pumps will be well packed as request before shipping.